Due to the price of commodities, the collection of scrap metal is no longer viable. We advice householders to leave suitable items at the front of their property, but not on the pavement or the grass verges as this constitutes obstruction of the highway for which you would be liable. Fridge/freezers, monitors, gas bottles and asbestos are classed as hazardous waste and would not be collected by any merchant. 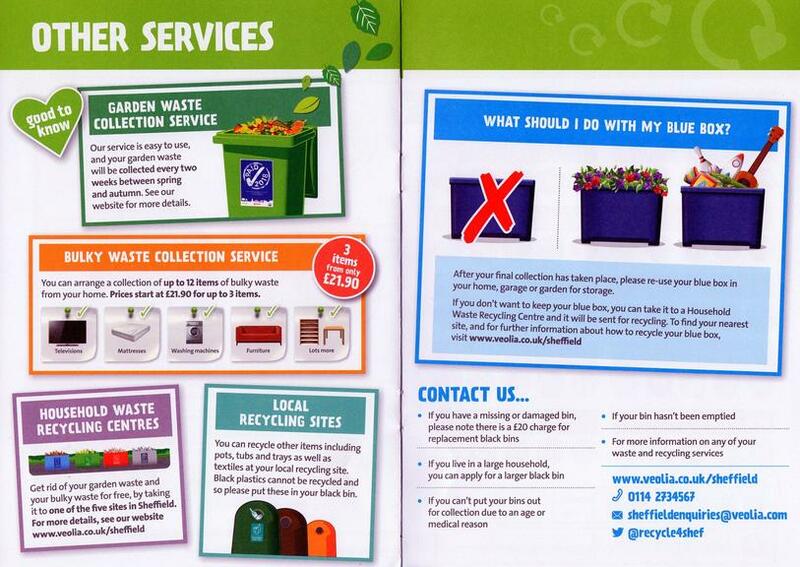 You can view the Veolia Sheffield website for more information about their correct disposal. Many thanks for your support over the years. Some organisations will also accept electricals, white goods, toys and bric-a-brac. All items donated must be in good working condition. 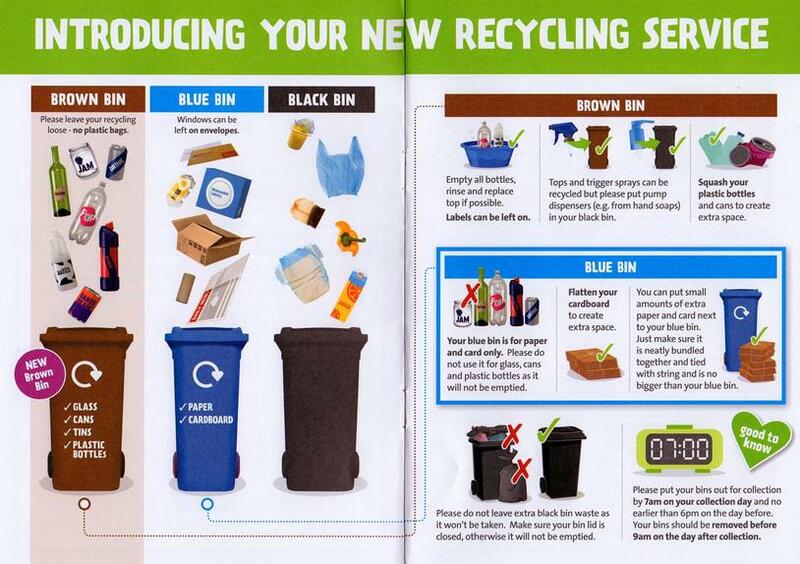 Some organisations may be available to collect items from your home. Action for Stannington © 2018 / All rights reserved.